In the movies, the director of photography plays around with different lighting schemes to intensify the emotions and to add the drama required in every scene. This same principle is widely used in our normal everyday living. The warm lights in the coffee shops add more intimacy and coziness in a small and quiet nook that can make us sit for hours, while the bright lights from family-friendly restaurants add more stimulation that makes customers awake, alert, and hyperactive. It’s safe to say that lights plays a large effect in controlling the mood. The illumination from the moon and stars at night are just enough to make us feel cozy and help us sleep well on a night camp. But what really adds to the extraordinary feeling in every camping trip is the warm light provided by the campfire. 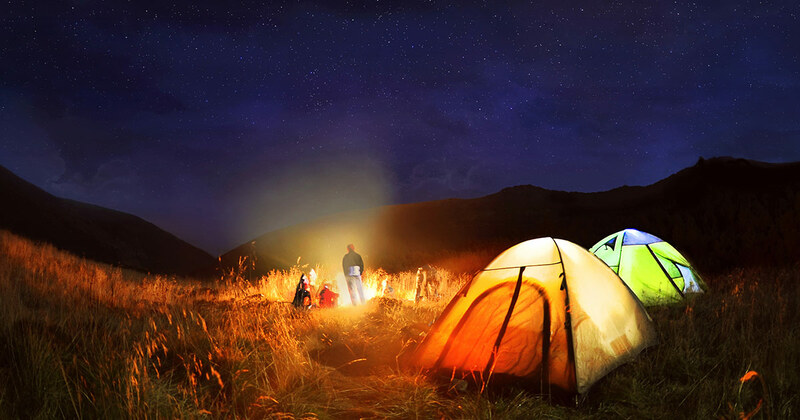 It is the warm, ambient light that sets the relaxing mood most of us associate with camping. Today, there are ways to take control of the vibe of the place and the mood of the people around you on your next getaway to the mountains or beach with the help a variety of portable mood lanterns and other recently developed lighting products. The colorful lights that has brought excitement and fun to a party can be enjoyed on beach camping as well. These colorful mood lanterns can either amp up the energy of your friends from dusk till dawn; or diffuse a more relaxing feel for late night chitchats at the beach or mountain camp. Here’s the list of some great mood lighting options available today. Throwing up some color with little lights to anywhere is made possible with the Luci Color from MPowered. It’s convenient as it is inflatable, waterproof, and is solar-powered. It has a glittery finish that adds sparkle to its 8 brilliant hues of red, green, purple, yellow, cyan, orange, and white. It can also be set to a color-cycling mode if you prefer just one shade or a cycle through them all. What made it great for your camping adventure is its weight of only 4.4 ounces; its collapsible and easy to pack; and most of all with just its light can last for 6-7 hours, making your children feel at ease after sundown at the camp. 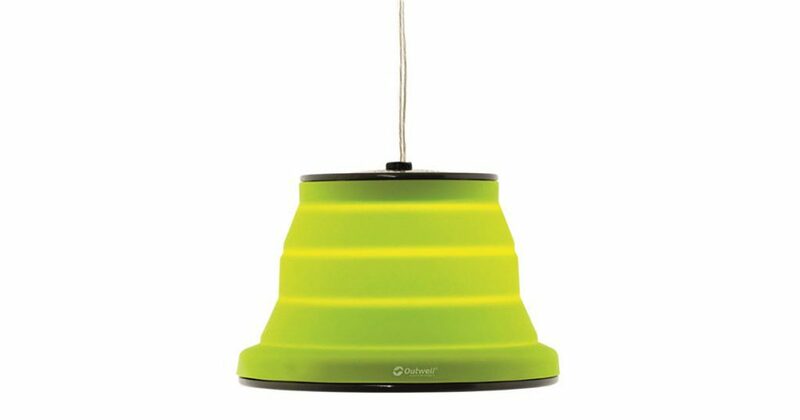 Although it cannot change its color, the Outwell Sargas can definitely bring a retro vibe inside your tent with its cool shade of lime green stripes. It is made of silicone material and it comes in small pack size as it is collapsible that folds flat. It is more like of a pendant lamp when hanged. It comes with a 5m cable, a hold down button to dim the light, and an integrated light dimmer which is adjustable from 10-100%. If you’re aiming for a totally relaxing and stress-free beach adventure, this ultrasonic diffuser is a must-have. 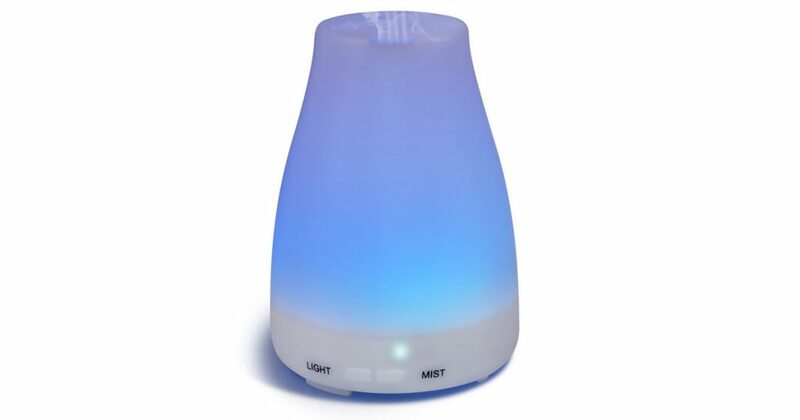 It is not just an aromatherapy diffuser and mist humidifier but it works as a night light with rotating colors. It is safe to use inside the tent with its safety feature that automatically shuts off when low on water or oil or when the set time is up. This multi-functional portable diffuser features an advance ultrasonic technology that be operated continuously or intermittently. 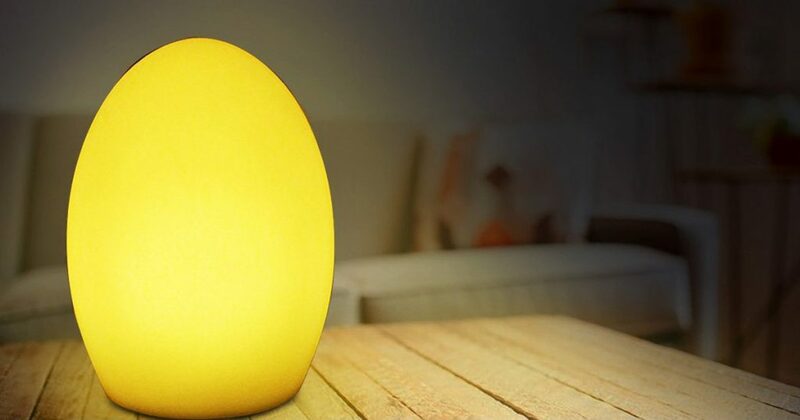 This egg-shaped mood lamp can bring out the fun and the child in you. It has 16 different color and tones combined with 4 flash modes, makes it enough to fill the campsite with a little party vibe. Its easy to operate and comes with a handheld remote control. It also charges using a USB cable. 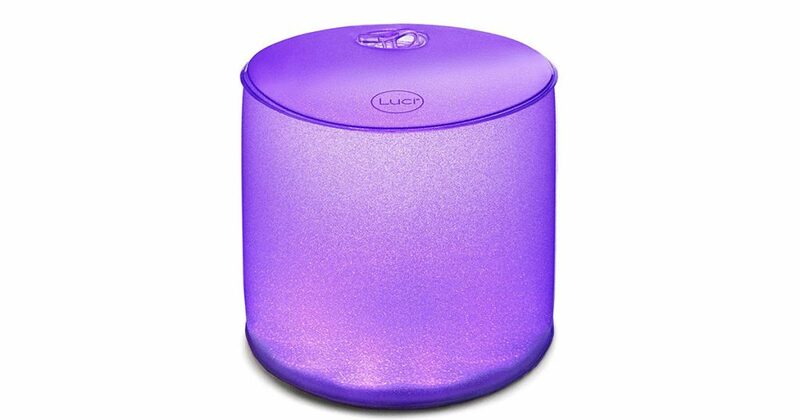 This mood lamp is waterproof and BPA and lead free, making it safe to carry around anywhere. 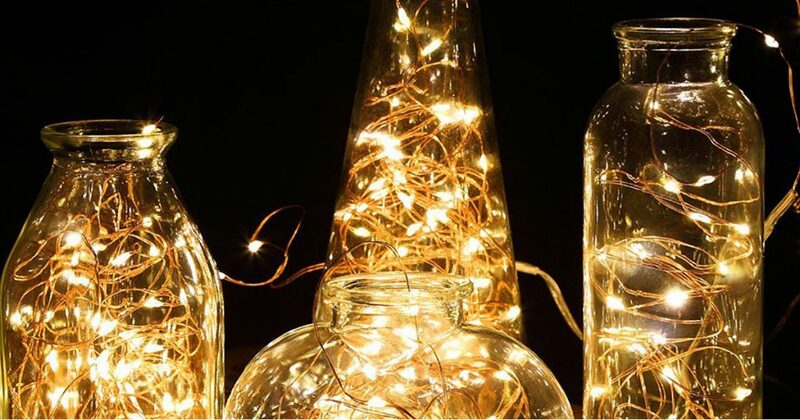 Celebrating a fair fly night or a wanderlust night at the beach can be complemented with this 20 feet copper string lights. The fairy lights and battery box bears an IP67 waterproof certification which is ideal for outdoor use. It consist of 60 LED light bulbs that can be operated with a remote control to easily turn it on or off, adjust the brightness, and the timing function. It is also battery-operated with 3 AA batteries which can last up to 48 hours. Powered by a 2600mAh rechargeable lithium battery and IP65 waterproof makes this cylindrical table lamp ideal for a BBQ party and outdoor dining. 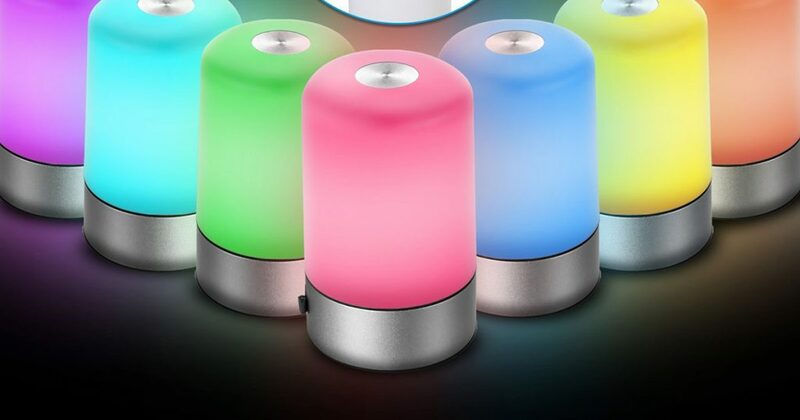 It is touch activated led lamp that produces 256 RGB interchanging color to create the desired atmospheric light. It has a 3 brightness level that can be adjusted through its touch sensitive feature. 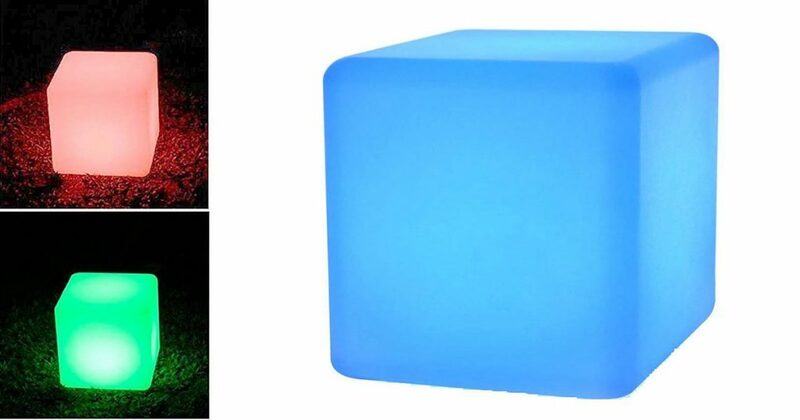 Shaping up your beach party with a geometric look can be done with this cube light. It uses a durable PE shells that are IP68 waterproof, making it a good light source at the beach camp. It has a built-in 3000mAh battery that supports 6-12 hours of colorful light. 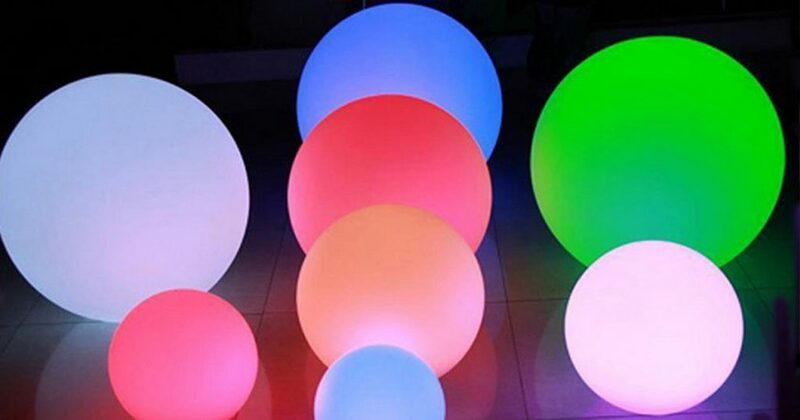 It features its 4 main RGB colors with 16 colorful light modes which can be controlled by a handheld remote. You can never go swim in the dark again with these floating light balls. You can bring the fun on the water as it is IP68 waterproof and it floats! It has 4 light modes and 16 different colors to play with that can be done through a remote control. It is has a high-efficiency and energy saving feature that provides 8-12 hours of illumination.